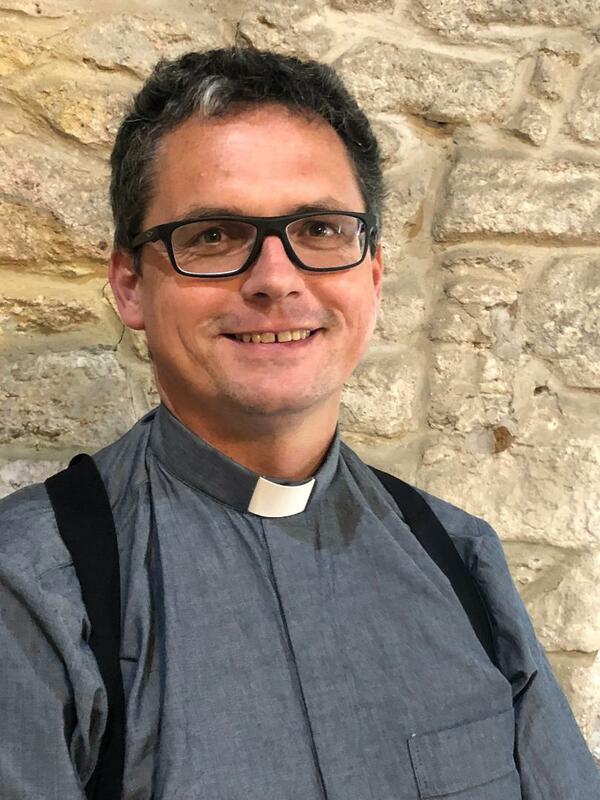 After a career in law and business, Ben is joining Budock Church as the Curate, training under Geoff. He is married to Lindsey and they have three teenage children. To relax, Ben loves walking (he is a qualified mountain instructor), cooking and reading.